Vintage Longevity Opal Necklace Only $2.25 PLUS FREE Shipping! You are here: Home / Great Deals / Amazon Deals / Vintage Longevity Opal Necklace Only $2.25 PLUS FREE Shipping! 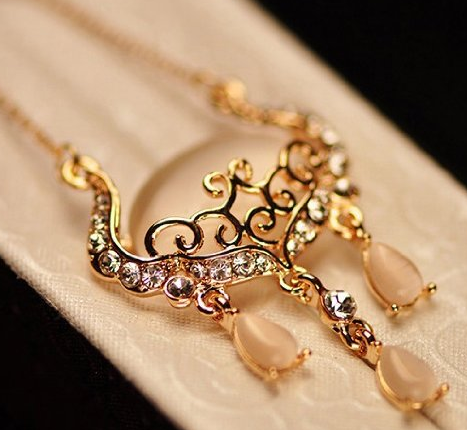 This beautiful necklace is elegant and trendy! Get this Vintage Longevity Opal Necklace for Only $2.25 PLUS FREE Shipping! It would look great dressed up or down. Get Yours NOW!